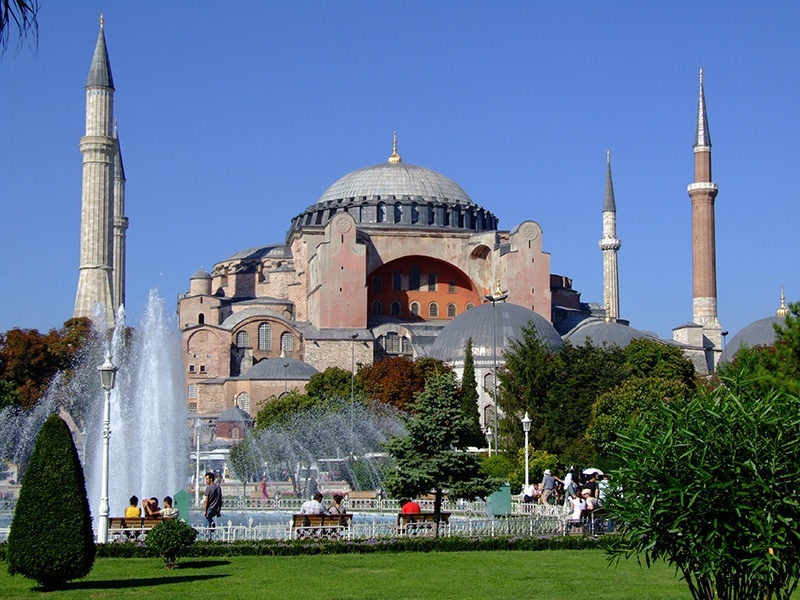 Istanbul vacation package that covers the most important places in this fascinating city. Admire the glory of the past, see the modern life of Turkey and bargain in the Bazaars of the city. Upon your arrival, you will be transferred to your hotel. The balance of the day at leisure. Half day cruise through Bosporus, the majestic strait that runs through Istanbul, linking Europe and Asia. From our cruise boat, we view the dramatic si ghts lining the Bosporus wooded shores: mosques, a bridge that for a time was the world’s longest and Rumeli Hisari, a massive fortress built by Mehmet the Conqueror in just three months as he prepared to take Istanbul. Also noteworthy on this tour are the 19th-century mansions of the Ottoman elite and the Sultans’ fanciful gingerbread palaces and hunting lodges. Disembarkation at the European part of Turkey and transfer to your hotel.